With 30 years of experience in the transportation industry, David. L. Summitt is the man behind the scene of Summitt Trucking. His father, William. 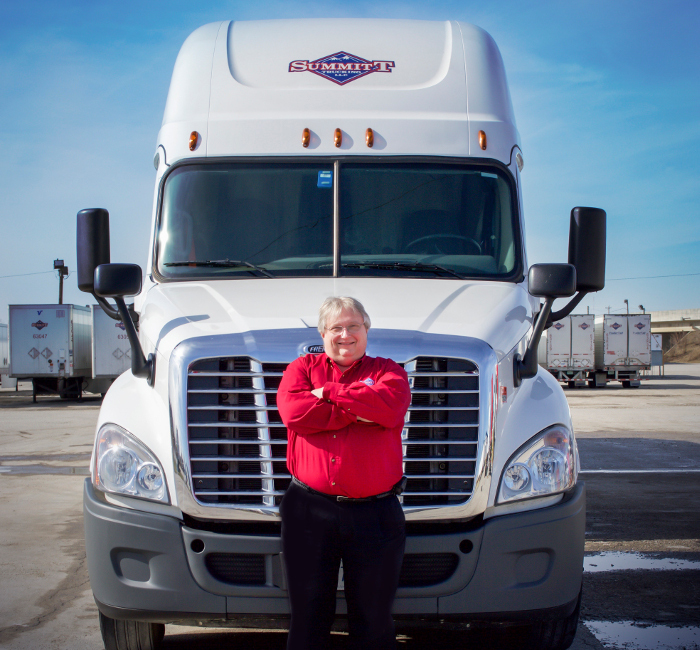 R. Summitt started Bestway Trucking on March 3, 1983 with only one single-axle-tractor. The business has since grown and evolved to become what is today known as Summitt Trucking, LLC. On December 25, 1985, William. R. Summitt passed away, and his son David L. Summitt took the company over at the age of 20. Bestway was growing fast within the local trucking industry, but quickly turned into a regional transportation firm. Dave’s integrity and business understanding of the firm led Bestway to reach to the peak. It captured the attention of many in the transportation and logistics realm, and created relationships with some of the most respected corporations in the country. On July 19, 1999, Bestway Trucking was merged with Transit Group. At the end of 1999, Bestway parted ways with Dave with a mutual agreement due to difference in direction and goals. On December, 2002, Transit Group exited the market, releasing Mr. Summitt from a no-compete agreement, allowing him to re-enter the truckload market. On January 3, 2003, Bestway transformed to Summitt Trucking LLC, and opened its doors with 125 trucks, and 200 trailers. Shortly after, Summitt acquired 300 trucks, and 600 trailers from Big T in January 2004. 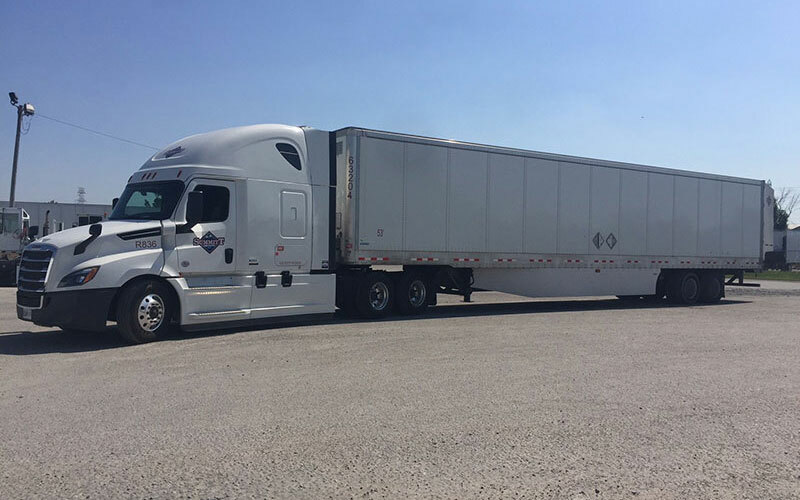 The next year, Summitt acquired Harry Owen with 456 trucks, and 1088 trailers. On of Summitt’s largest driving factors is the team of experts in the transportation industry. Dave, believes in investing in his team. Here, his team is valued, respected, and considered responsible for success. One of Summitt’s main causes is understanding our customer. We seek to understand what our valued customers need. In return, they help us building a ‘Trusted Partnership’. Meeting and exceeding the needs of our drivers is as equally important as servicing our customers. We understand our drivers need to get miles, feel valued and respected and get home!